Sermon Leftovers: Manipulation is Not Leadership. Proverbs says alot about flattery. One of my favorite proverbs reminds us that the wounds of a friend are preferable to the kisses of an enemy. Often people who don’t really have your best interest in mind will use flattery to manipulate you. I get frustrated with myself when I slip into manipulation by flattery mode. But flattery isn’t the only way we manipulate people. Some people are master manipulators. They spend their time evaluating a person, figure out that person’s “buttons”, and then press all the right ones to get what they desire from that person. Some people are “passive-aggressive” manipulators; they’ll bully a person by withdrawing and being silent. 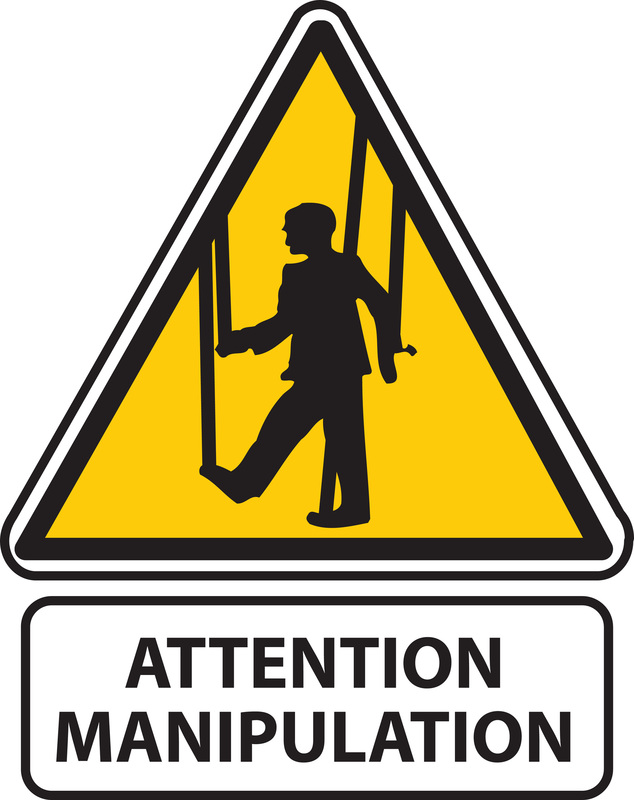 Is there anything wrong with manipulation? Many leadership “gurus” talk about the concept of “influence”, as being one of, if not the core competencies of leaders. One author says “leadership is influence - nothing more, nothing less”. Over time, the deacons begin to talk about the property, and eventually decide to buy it, believing they have come to a Spirit led decision because they all had it on their mind. So I wonder… is this Leadership? or is this manipulation? Here’s why I think manipulation is wrong. Manipulation is me making an effort to do something in someone else that I believe the Spirit has done in me, but won’t do in them. When I choose to manipulate someone, I’m choosing to use deceit and subversion rather than straightforward honesty and authenticity. Which approach do you think the Holy Spirit is more likely to work through? God gives a vision to one person, not a group. I’ve heard many of the young, hip, evangelical church leaders make this argument. The result of this kind of thinking is leaders who believe that once God has given them a vision it is up to them to convince everyone else (by hook or crook) of the rightness of their vision. The implication of this theory is that the Holy Spirit cannot work through anyone other than “the leader”. So much for the priesthood of the believer. "It is not for you to know the times or dates the Father has set by his own authority. But you will receive power when the Holy Spirit comes on you; and you will be my witnesses in Jerusalem, and in all Judea and Samaria, and to the ends of the earth." Which brings me back to my starting point… Manipulation. There is a very fine line between true leadership through influence and deceitful leadership through subversive manipulation. I speak of the church, because that is my life; but these principles are true everywhere: marriage, friendship, occupation, parenting, etc. Anytime we use manipulation to influence people, we’ve asserted that the Holy Spirit cannot work through simple honesty and straightforwardness… and that is not a great place to be. Go And Sin No More...Starting RIGHT NOW! Who's Up For a Good Old Fashioned Stoning? Top Ten Venn Diagrams of All Time? Is It Okay for God to Punish People for Sin? All We Are Saying... Is Give Tim Tebow a Chance!